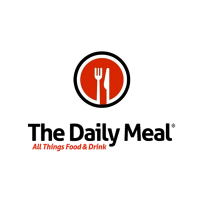 Through all of this my three times a week contribution to Rockin Red Blog dwindled to once a week, and at times, no times a week. It is my hope to reach a point of once a week original content again on Rockin Red Blog, but in the meantime you have all been super supportive in reading my articles on Snooth, Forbes, etc. I am so thankful for each and every one of you! I would have no success at all with out you, and I never forget this. 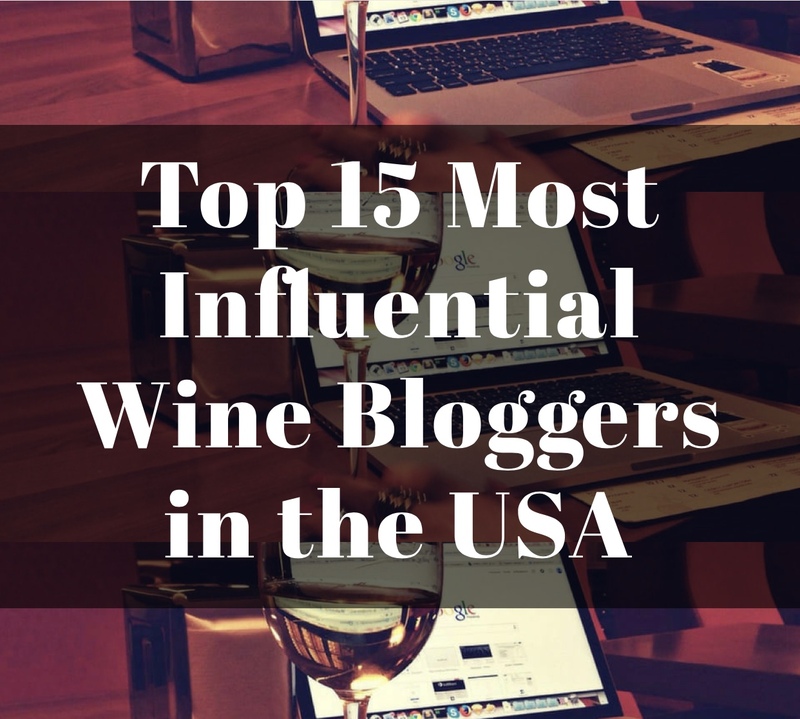 All this is to say, for another year I am honored and humbled to be included in the Top 20 USA wine blogs, twice. 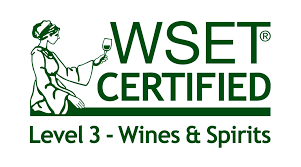 Rockin Red Blog is included among Wine Spectator, Wine Enthusiast, VinePair, and other amazing blogs as a top wine publication. That is amazing! Additionally, as a Snooth contributor, I am equally proud that Snooth is also on this list. 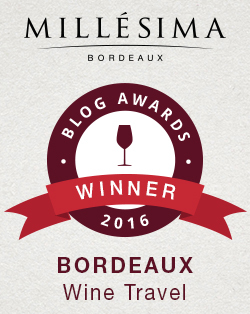 To see what other wonderful wine blogs you should be following please check out the full list. Congratulations Michelle! So happy for you & it’s well deserved. Thanks Allison. You are in my thoughts and prayers. You so deserve it! You work so hard and manage to smile all along the way! Fantastic! Ha. You are so kind. Thank you! I appreciate you support and tech savvy sharing. Congratulations. Happy Anniversary. You’ve been missed!